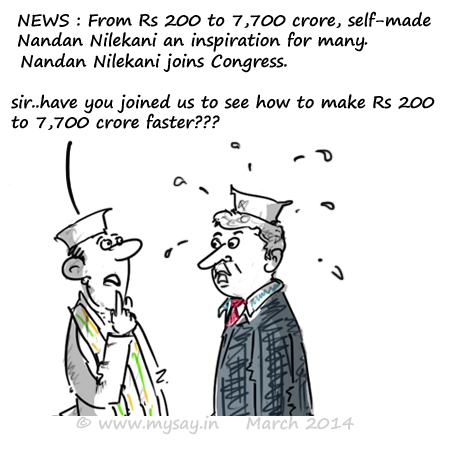 Nandan Nilekani from Rs 200 to 7,700 crores ? Nandan Nilekani , the former UIDAI chief and co-founder of Infosys, who has recently joined Congress,disclosed details of his assets while filing his nomination for Lok Sabha. He recalled when he co-founded Infosys, he had Rs 200 in his pocket and today he has assets worth Rs 7,700 crores !! 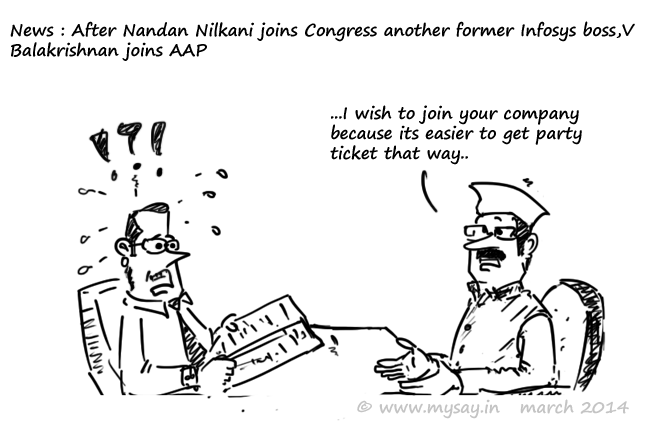 After Nandan Nilekani, the former Infosys boss joined Congress to contest for the upcoming Lok Sabha Polls from Bangalore,another former board member of Infosys, V Balakrishnan, joined AAP. 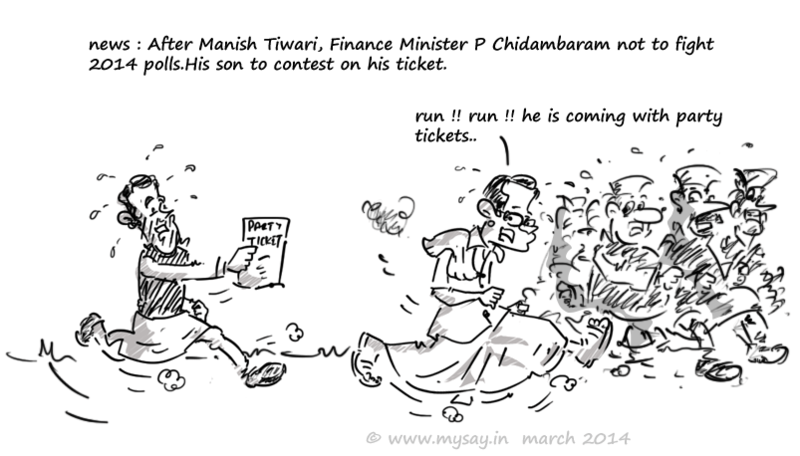 Although he preferred not to contest against his former colleague.